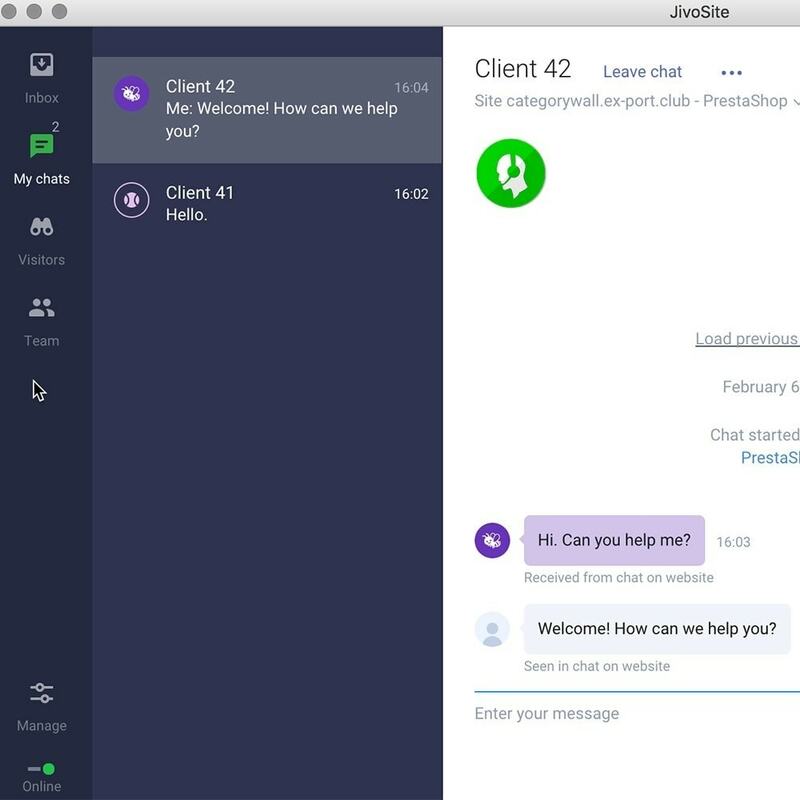 JivoChat is a fast, easy and stylish way to connect with your website visitors. 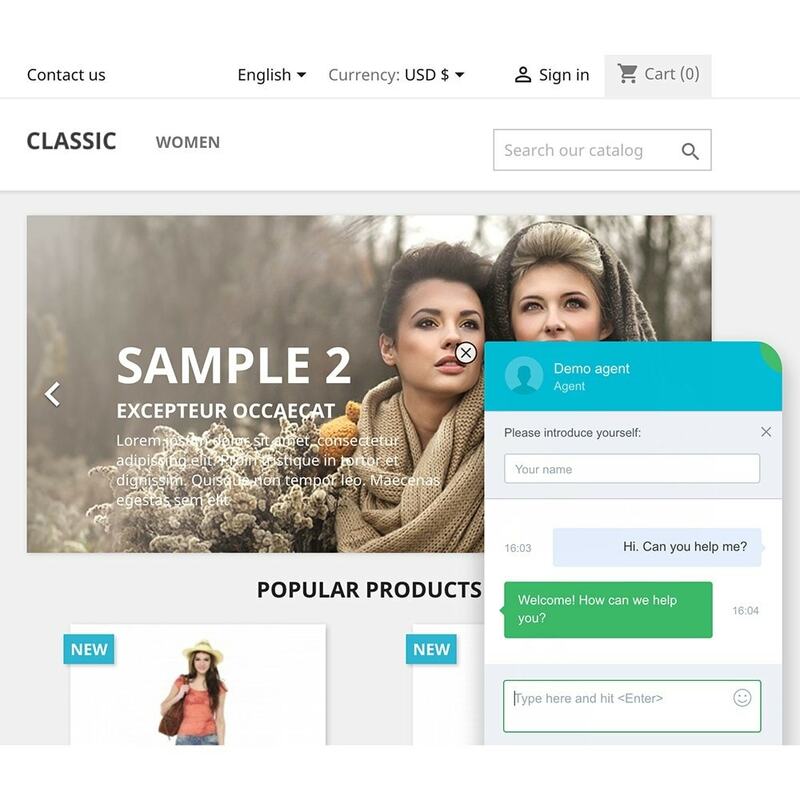 Chat with visitors on your website. To make JivoChat super easy to set up in a PrestaShop-based website, you've provided a super handy integration plugin that'll handle all the setup for you, so you never have to touch a line of PrestaShop code! 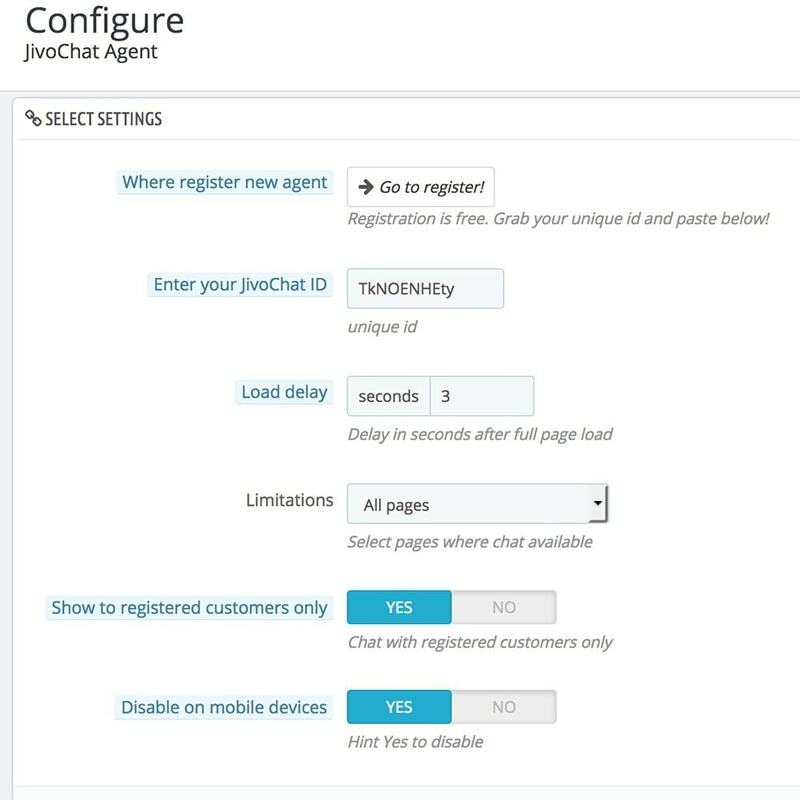 Here, we'll walk you through all the steps needed to get JivoChat on your website. 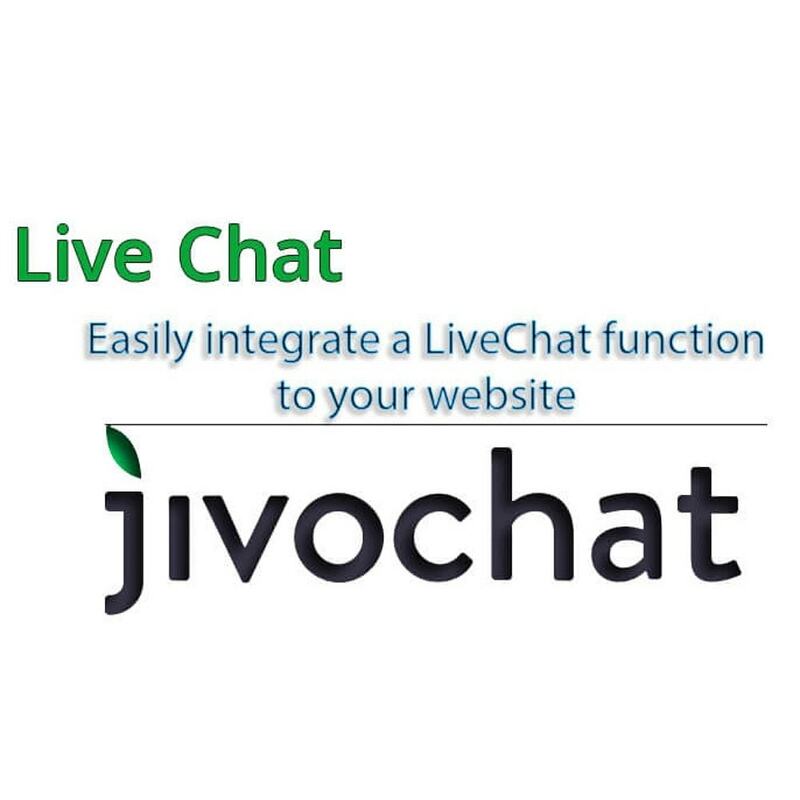 Once JivoChat Chat plugin is installed, all that's left is adding the JivoChat widget ID to PrestaShop. Inside the settings panel for JivoChat plugin, just paste your widjet ID into the form and hit Save. Tada! You're done installing JivoChat on your website. * Visitors can expand the chat box on your website to start chatting. * You can receive a push notification to your iPhone, iPad, Android, PC and Mac when someone wants to chat. * See helpful information about each visitor: (in pro account only) How long they've been on your site, current page, what city they are in, etc. You probably get a lot more traffic than you realize, but customers often leave after getting confused and you're none the wiser. 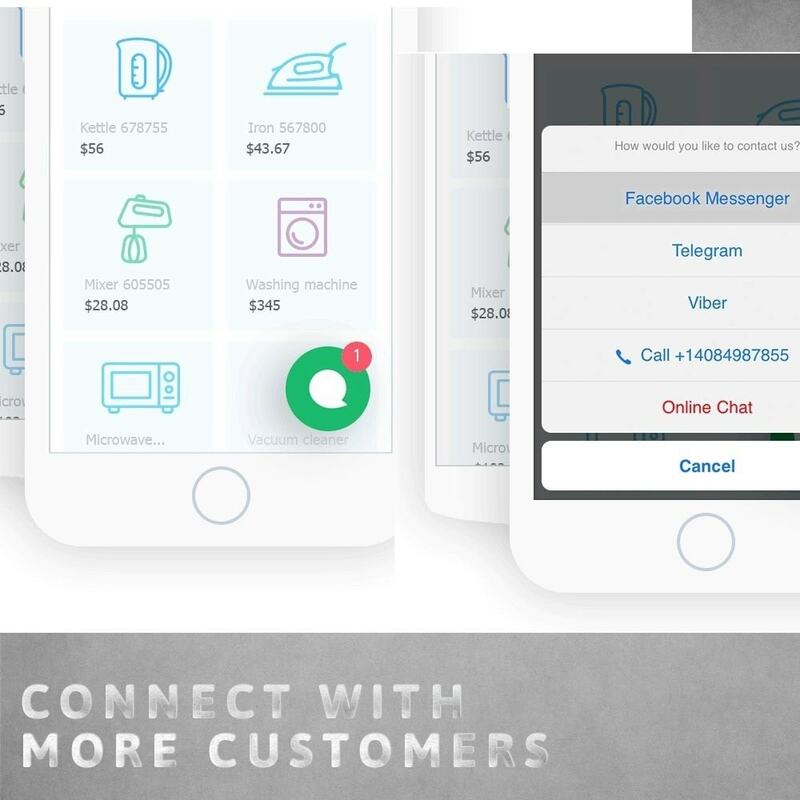 JivoChat helps you engage those customers before they leave. You'll see increased customer satisfaction and find out what the pain points of your website are. Available integration with Viber messenger. 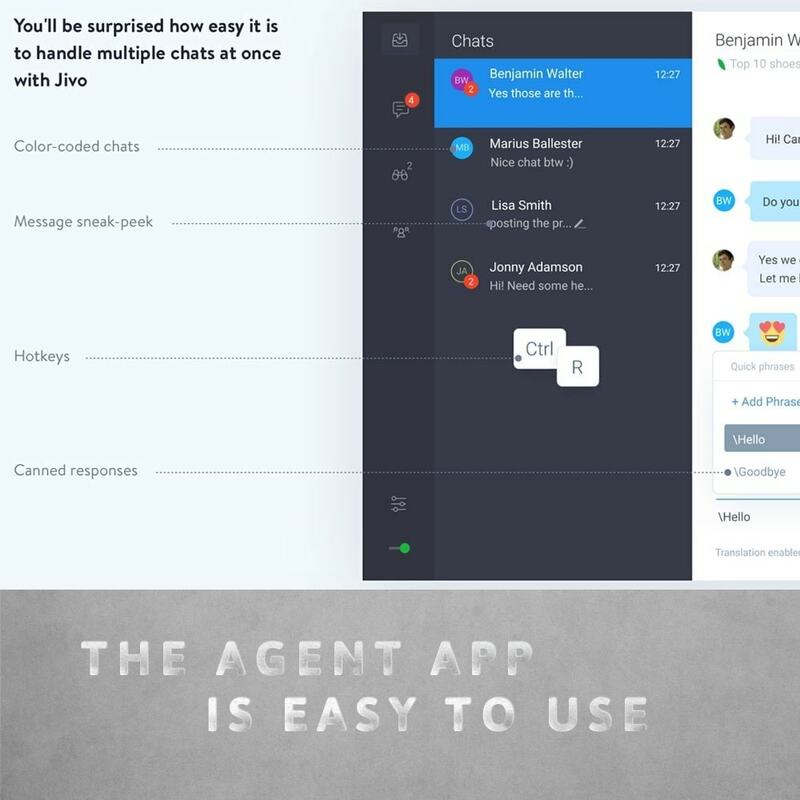 With this integration, your agents will be able to receive messages directly from Viber public accounts into the Jivochat agent's app. 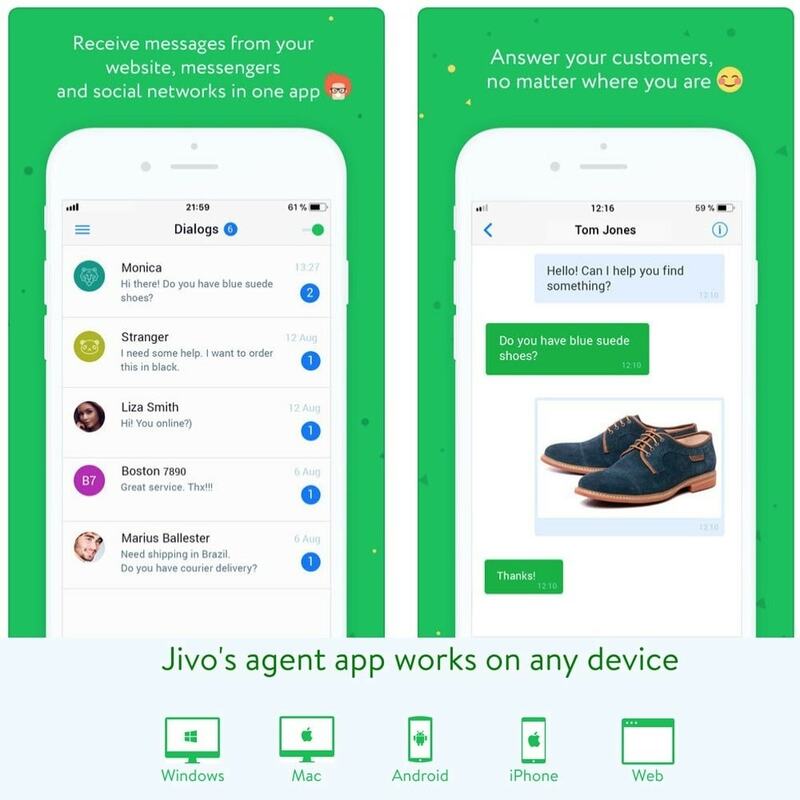 Connect your Facebook page with JivoChat and reply to incoming messages as fast as you do it on your website!